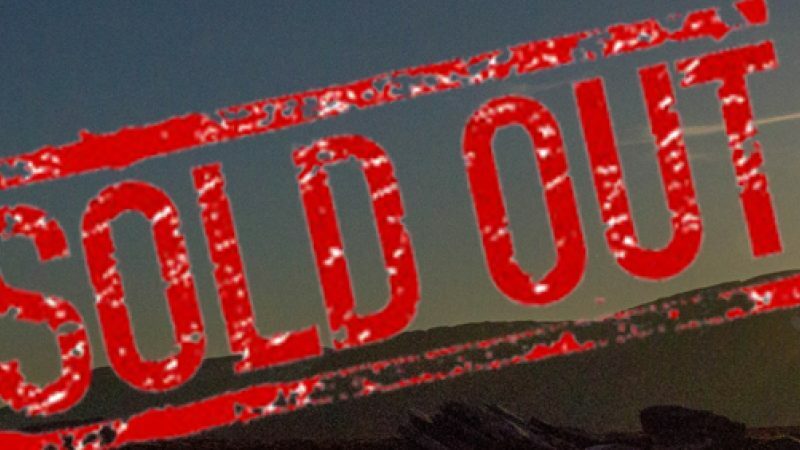 Home » News » Lakes Sky Ultra Sells Out and the LSU Team announce some Course Changes. 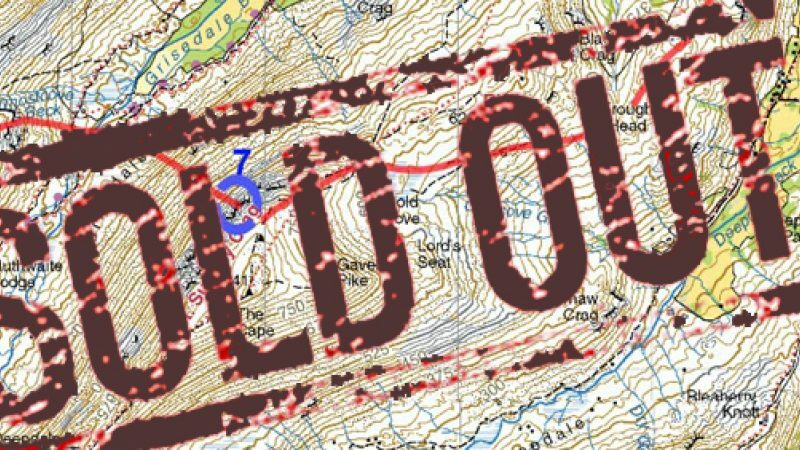 We're really chuffed to shout about the fact the LSU 2016 has now sold out and we have some exciting course changes to shout about. With a week to go before entries closed the Lakes Sky Ultra 'Sold Out' last Saturday evening. Its great to know we have some really committed mountain runners out there to take part in this epic race. Charles Sproson (Race Director) said; " its been a real pat on the back to know that we have sold out, we've put an immense amount of effort in this year to make sure the race will be one to remember"
"With some fantastic course changes and the real prospect of Pinnacle Ridge being part of the race this year, assuming the weather doesn't get all 'Biblical' on us again, we are really excited to see a strong men's and women's field racing." 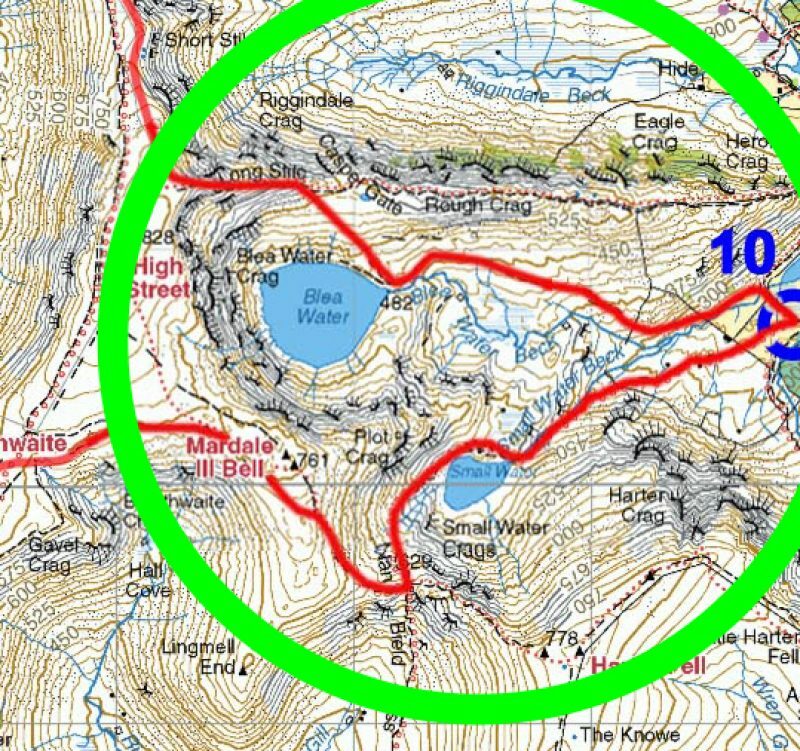 With the date change to July to accommodate the Glencoe Skyline into the Extreme Skyrunning Series we have uncovered an unforeseen complication with the Blea Water/Piot Crag loop. Unfortunately for us ,we have been advised by the RSPB that Ring Ouzels will be laying a second batch of eggs to sit on this year with the warm temps of May & June and there will also be Adder's around that area at this time as well. Its been a hard decision which way to take the race, one line reduces the distance and ascent, the other increases it. 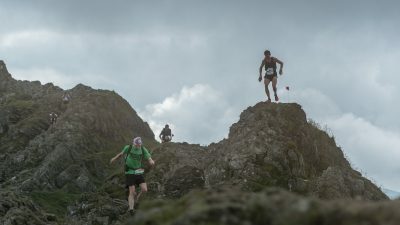 We are not trying to make it the hardest race in the country or top anyone else out there, the course has been developed by linking up some of the best ridges and trail in the Central and Eastern Lakes with some great bits of open fell. We've had a good look at the rest of the course and decided to trim a little from the Glenridding Valley to allow us to take you down to Haweswater and then back up past the remote and beautiful tarn of Small Water, heading past this and up to Nan Bield Pass (one seriously windy place) and almost to the summit of Mardale Ill Bell before sneakily bearing you round the head of Kentmere on great single track to reach Thornthwaite Beacon and back on the 2015 course. This new loop has added 2km and roughly 200m to the race and we feel it comes with its merits, we hope you agree. 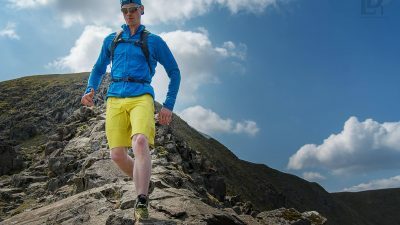 It got the thumbs up from Tommaso Migliuolo who was out on a recce with Katie Bowden and Casper Kaars Sijpesteijn, both Tommaso and Katie are entered into the event this year, with Katie scooping a 2nd place in the recent V3K in Wales. 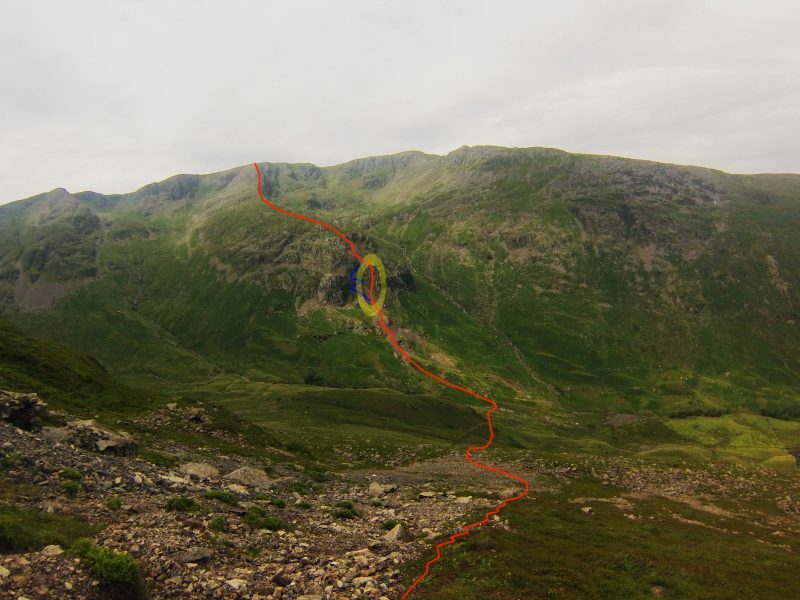 The above images shows the changes in Glenridding, no longer will you hit the top of Birkhouse Moor, but run from the boggy leat up the side of Glenridding to the infamous 'Hole in the Wall' and then continue along the ridge and onto Striding Edge. 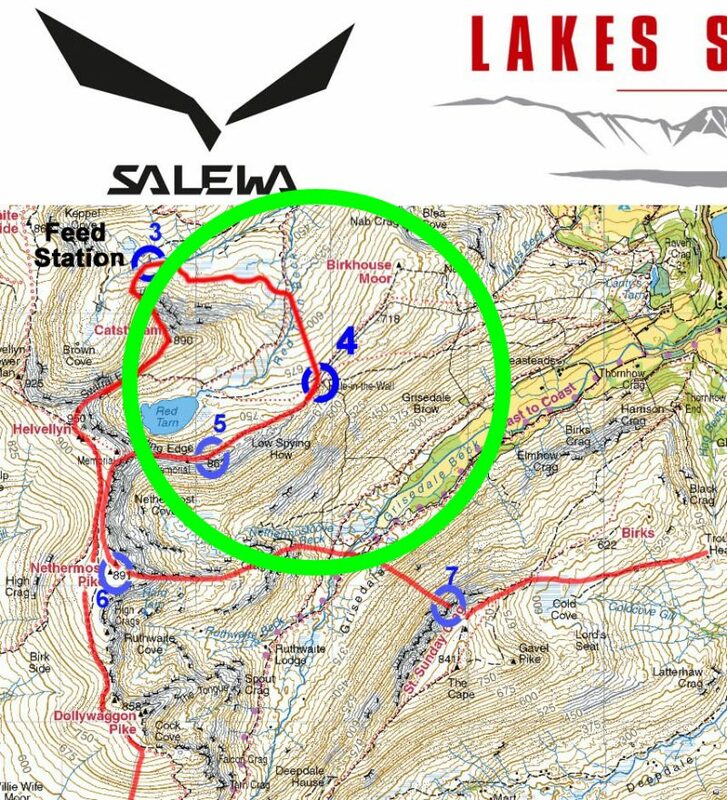 The above images shows where you now descend off High Street and down Long Stile to Blea Tarn and carry on to almost kiss the Southerly shores of Haweswater before heading back up to pass Small Water and then back on route near the summit of Mardale Ill Bell. Safety Ropes on Pinnacle Ridge. Last year we decided to add safety ropes into the corner section on Pinnacle Ridge as it is quite a steep little corner and in the wet can be slippy to climb. We're looking after your best interests. Its of course possible to climb the corner without the aid of the ropes and Pinnacle Ridge can be climbed in all conditions, sun, rain, snow and ice, without the aid of other technical climbing equipment. However, we know under race conditions you are under pressure and therefore we want you to have the added safety feature of a hand over hand rope to either grab, use or to use to climb the corner in its entirety when you arrive there on the day. You are of course welcome to ignore the rope and just climb the corner free. We know many of you have been out recce-ing the course and we're extremely happy to see this. We hope you appreciate this extra level of safety come race day. You'll be please to know there will be 2 technical assistants on the corner on the day, supplied by Nav4 Adventure. This will allow you to ascend Pinnacle Ridge knowing we have you covered. 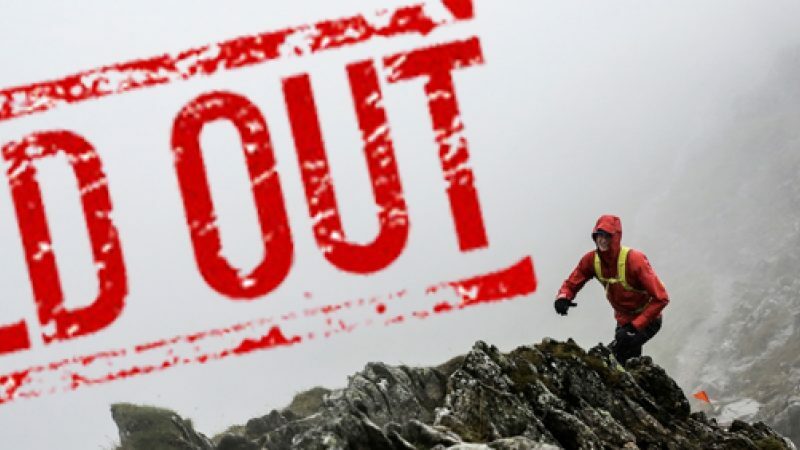 There has been a route change through the descent of Eagle Crag as well, we are opting for the more natural line descending a Grade II Scramble. The images shows this with the yellow outline, the red line is the race route, the blue line is the 2015 race route. Again, looking after your safety we have decided to add some descent ropes for you to use hand over hand, its not vertical at all, but its steep enough and we felt it would benefit the race and you safety if we added knotted climbing ropes. Again, these safety lines are placed by Nav4 Adventure, our technical safety experts and have been tested by Charlie our Race Director the other day. 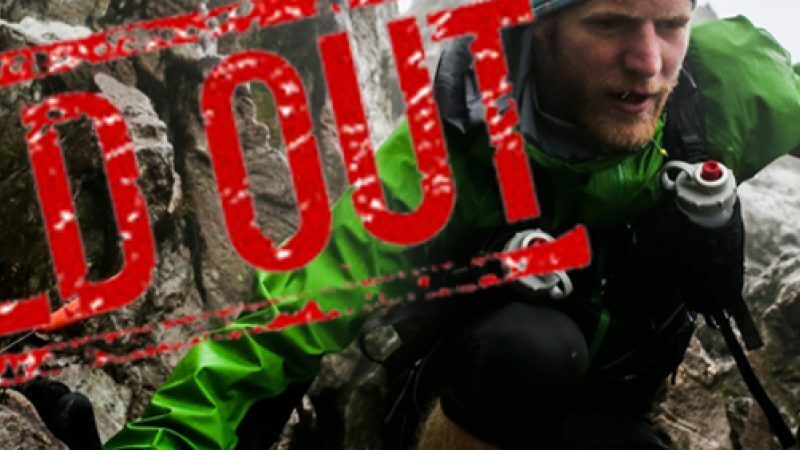 We feel this will add to the technical nature of the route and your enjoyment of taking part in one of the most extreme and technical races in the UK. The use of a climbing helmet on the technical scrambling and roped sections. These can be left at the Patterdale School CP so you don't need to run with them over the whole course, we will advise of the procedure of how to do this in our competitor email that will be coming out to you this week.